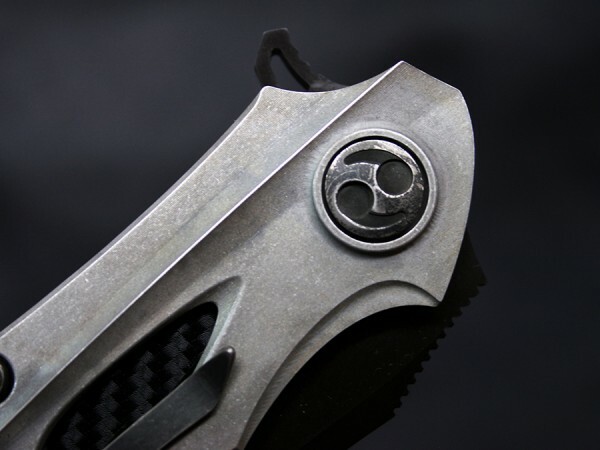 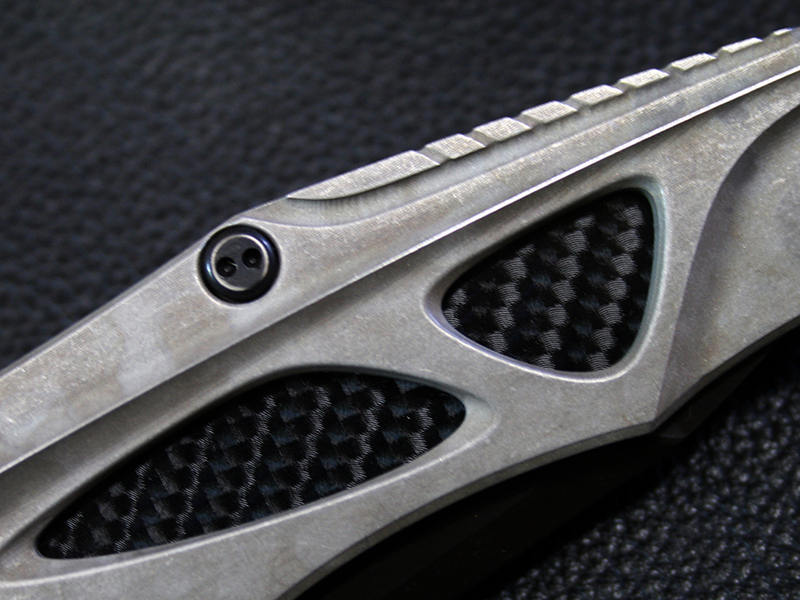 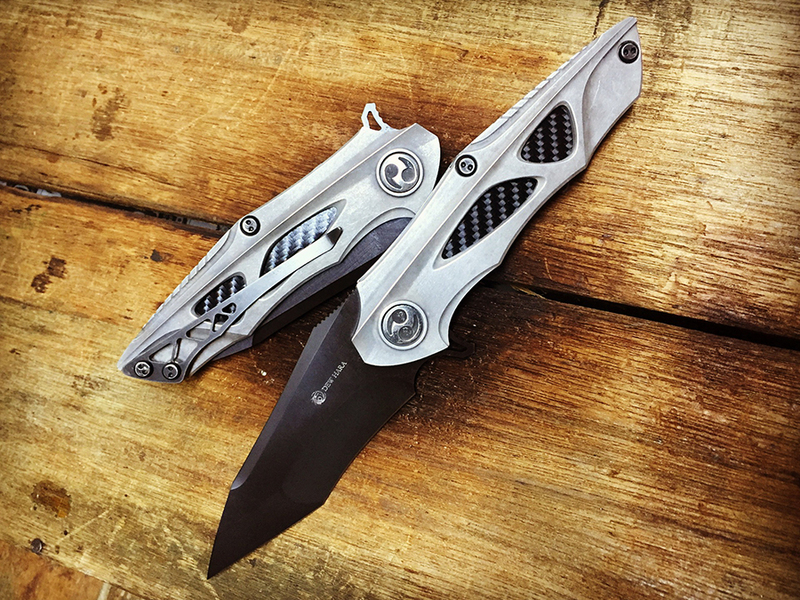 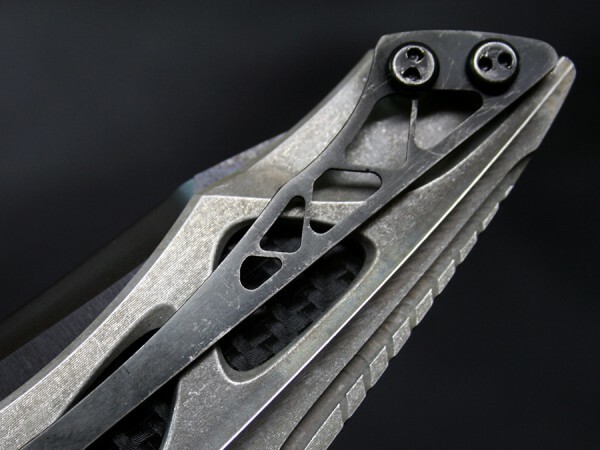 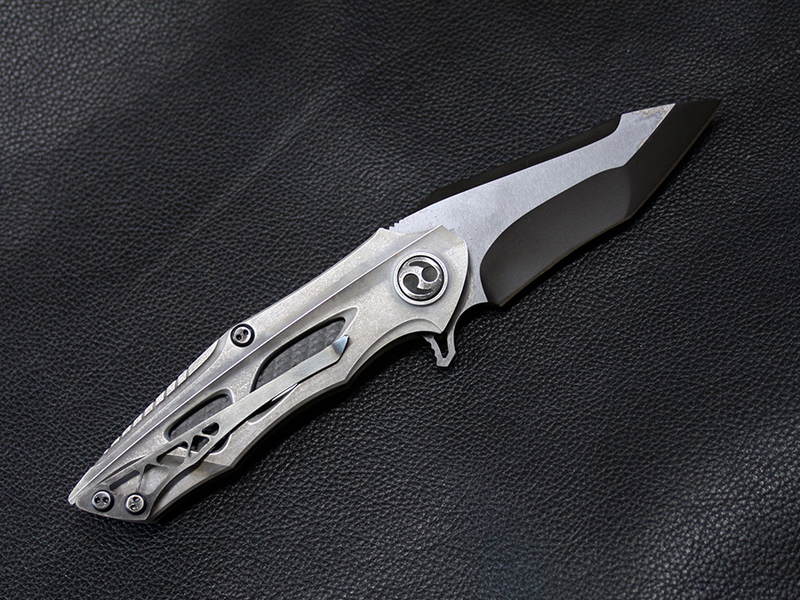 The tactical flipper floder "NOAH" features Tanto style Vanadis 4E die steel blade. 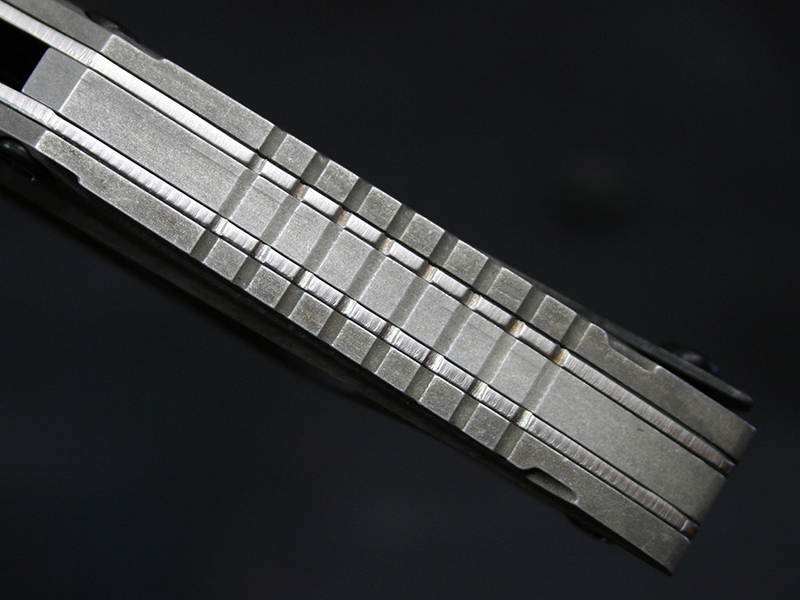 This Noas is the image of Noah's Ark, and it was made tremendous influenced by my master and family Tony Marfione. 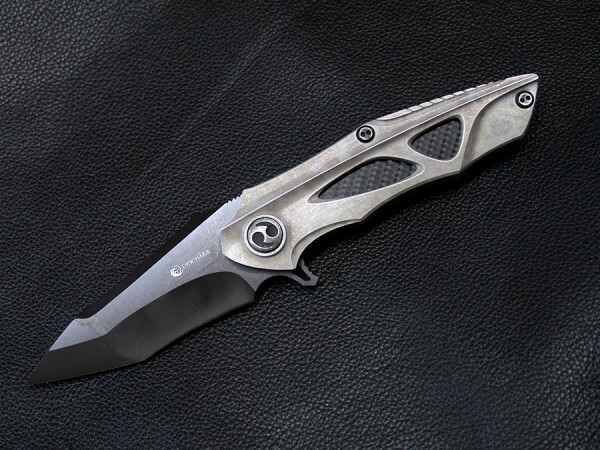 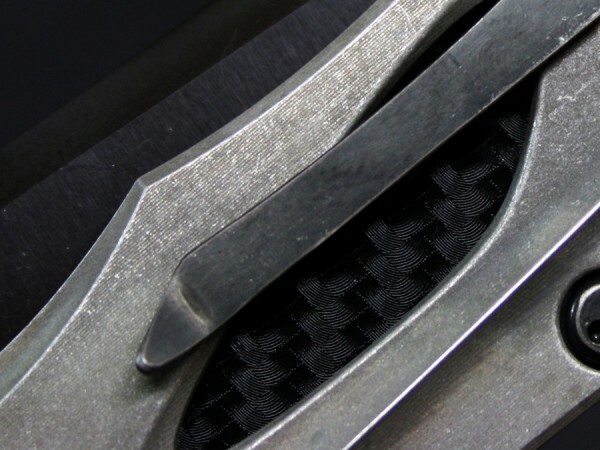 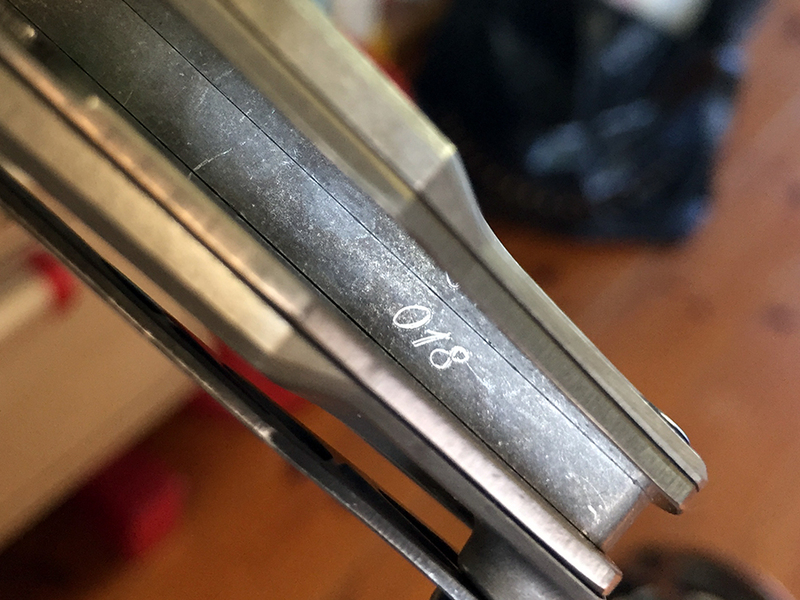 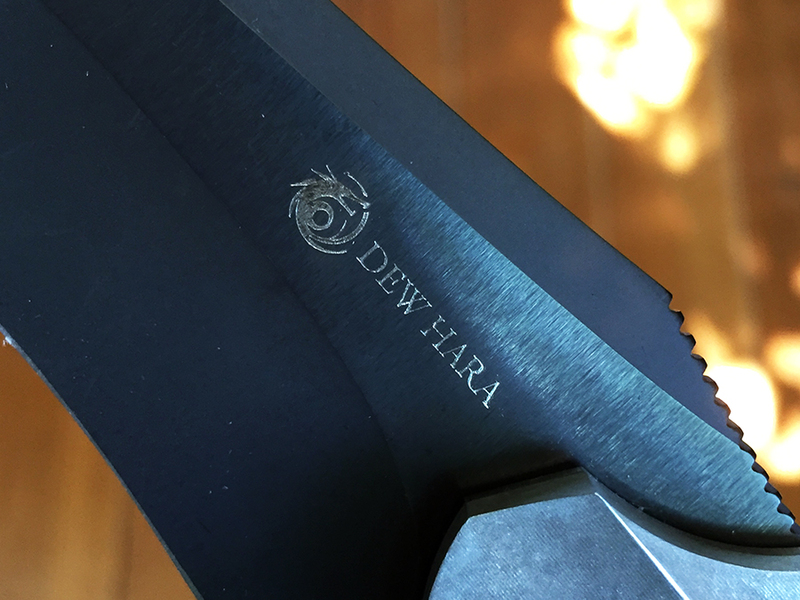 The 3.93" tanto style blade is made from Vanadis 4E die steel with heavily stonewashed finish Dew has dubbed 'Zen' and Alkaline blackening, and it can be easily and instantly used via the jimped flipper tab.